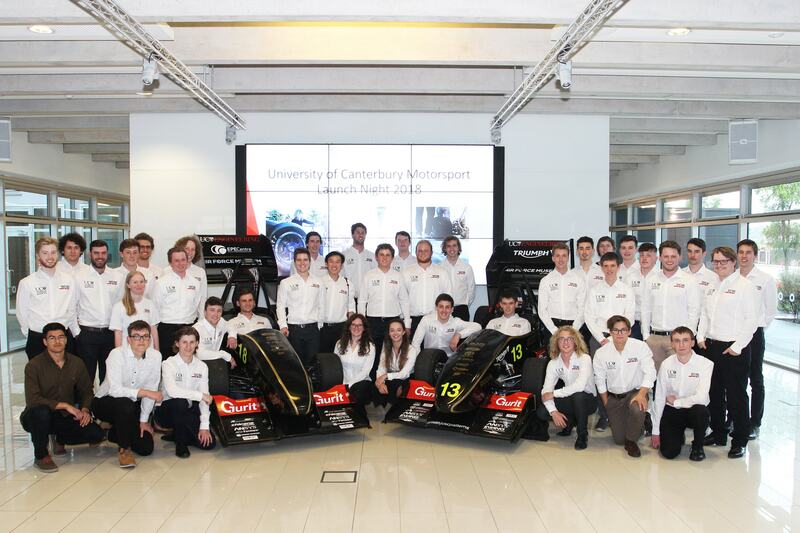 Motorsport students design and race cars at the highly competitive international Formula Student in Australia. This year, they’re doing things slightly different. 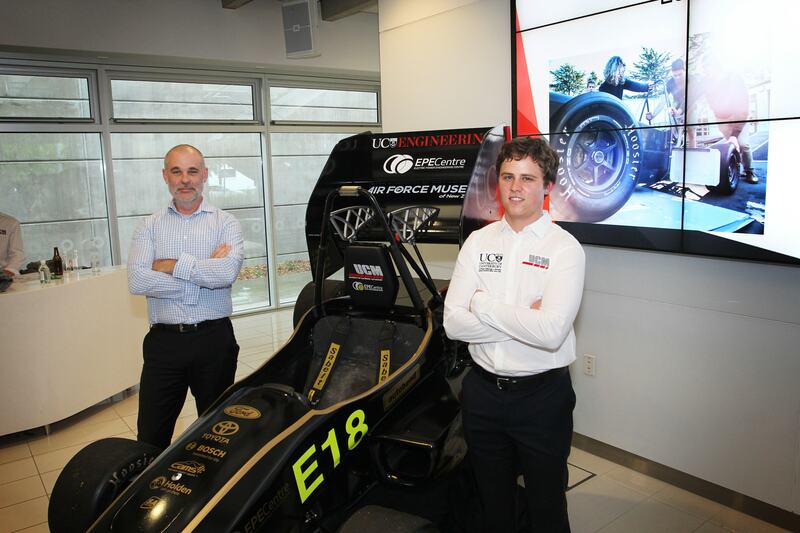 The team of students will enter two state-of-the-art cars this year. One electric race car and the other driven by a more conventional combustion engine.